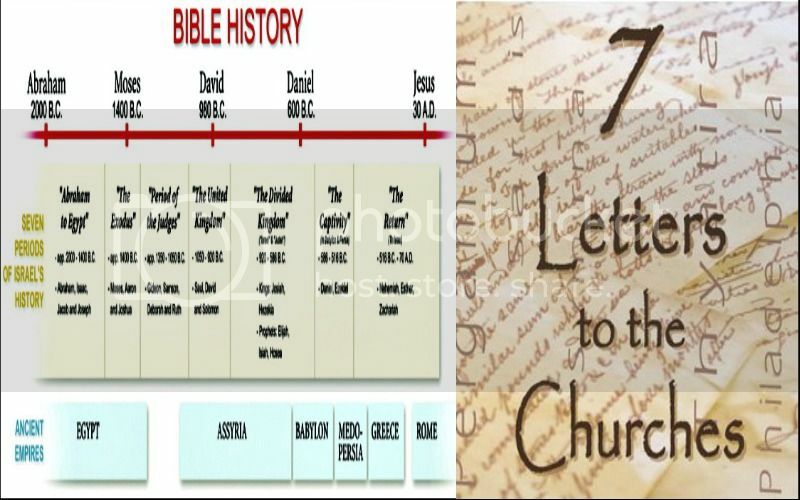 Here, in part 1 of this short message series, we begin the breakdown of the Epistles to the Churches of The Book of Revelation, and discover that they actually correlate to seven phases of the history of Israel. In this message we take a look into what APPEARS like, (but it is not), a change of relationship for The Body of Christ. 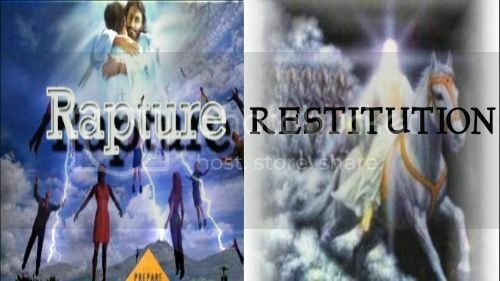 However, we find here a large contrast between the Pauline Epistles and the Revelation Epistles of Revelation chapters 2-3. Tonight I want to focus on the one common denominator that runs trough all of the world's religions. And that the Ambassador for Christ needs to, through prayer, hone in on. That common denominator is that: YOU are a god. That each and every human is a god unto themselves. But there's more...Then there is a different type of religion, with the same common denominator, but this religion actually renounces all religion and tells you that you need to seek the truth or rather the "Christ" truth within yourself. How Christ came to be within them they cannot say, but will tell you that he has always been there as far back as they can remember. There is never stated a testimony of Salvation. 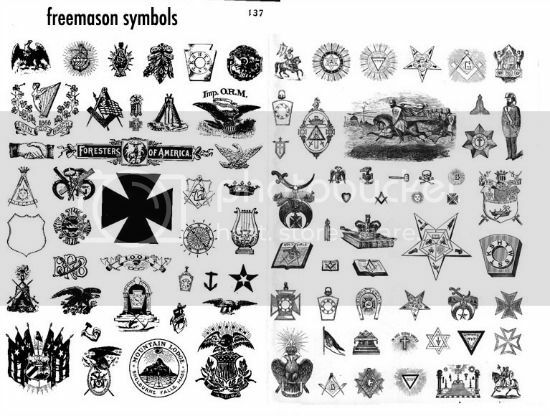 However, these will tell you they believe in Christ, but WHAT they believe seems to be the issue, because those involved in this religion can be found amongst those preoccupied with the discovery of symbols and colors of Satanism, the Saturn/Black Cube worship cult, and freemasonry, thru out society and this world system. And preaching at you how they discovered this or that and you must learn from them, how to look within in order to "wake up". Once again self-empowerment. Ultimately all of their info and "research" so-called is useless. "Vanity of vanities; all is vanity". ECCLESIASTES 1:2. And something else...Think about it, with info SO READILY, and EASILY available about this "New World Order" we hear so much about…and as more people "wake up" and start seeking the truth behind the shenanigans we are seeing played out on the world stage, it appears that Satan has actually set up this decoy "New World Order" as what they are to wake up to. As a matter of fact, the Saturn Symbol Hunters, along with the Satanic, Luciferian, Masonic elitists LOVE it when the news of a "New World Order" is spread all over the place because they created the paradigm, or storyline. Having said all that...Here is a newsflash, YOU are NOT a god! This is truly what religion is really about. Let me point out immediately that it is ONLY by the Gospel of the Grace of God through the Faith in the LORD Jesus Christ that we can obtain Salvation; and it is THIS that is the opposite of all the worlds religions. While it is not a bad thing to know these symbol things, what I want you all to see is that these symbol discovery videos or messages only serves to preoccupy us with the Satanic realm. So, instead of being preoccupied with Almighty God, we’re constantly looking at what the Satanic gang is up to....with their symbols. However, Child of God, silly symbol hunting is NOT our commission. Hear this, “Now then we are ambassadors for Christ, as though God did beseech you by us; we pray you in Christ’s stead, be ye reconciled to God” 2 Cor. 5:20. THIS is The Body of Christ’s Commission! But, you know what, the sinner knows that the Child of God is not in earnest about these eternal issues. Many Children of God never seriously take the message of salvation to sinners. It is UNBELIEVABLE, the wasted moments, hours, and days of God’s people, while millions on this earth are perishing without the knowledge of Jesus Christ. Some day we are going to look into the face of The LORD Jesus Christ, our Savior, and give an account of what we did with the Life He gave us. “Knowing therefore the terror of the Lord, we persuade men” 2 Cor. 5:11. May the LORD from this moment on have your life and mine fully dedicated to Him. And then, we have the other "calling," of which we read in Ephesians 1:18, Ephesians 4:1. It is a "HOLY calling" (2 Timothy 1:9). It is a Divine calling. 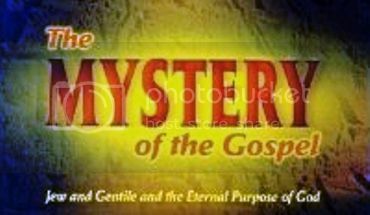 HOWEVER, if we identify the calling of the Church of the Mystery, the Body of Christ, with the other callings we cannot but have confusion. 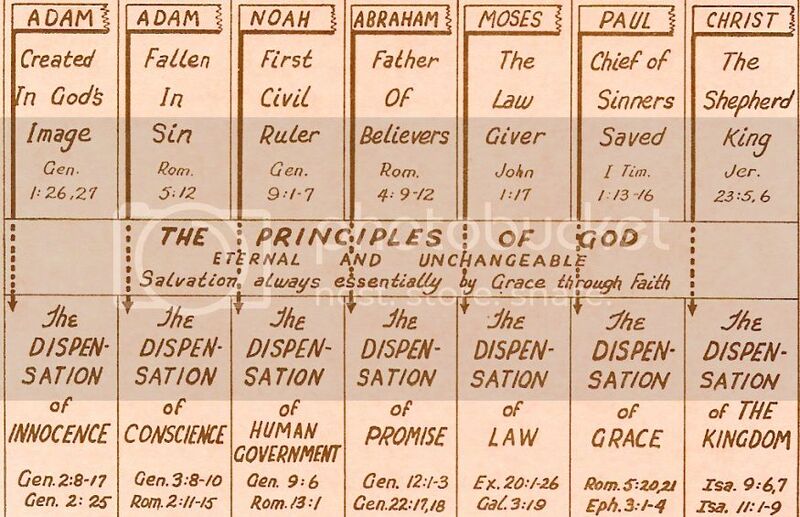 The coming of Christ for His Body, the Church of the Dispensation of Grace, is quite a different event, and belongs to quite a different Dispensation than the coming of Christ as the Son of man, when He will "come unto" the earth, to take unto Himself His great power, and reign. 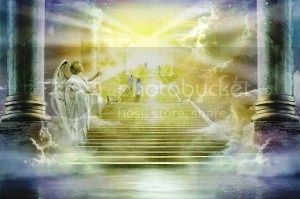 The end for which the Body of Christ is waiting is not judgment or tribulation, but to be "received up in glory" (1 Tim. 3:16), to be "called on high" (Phil. 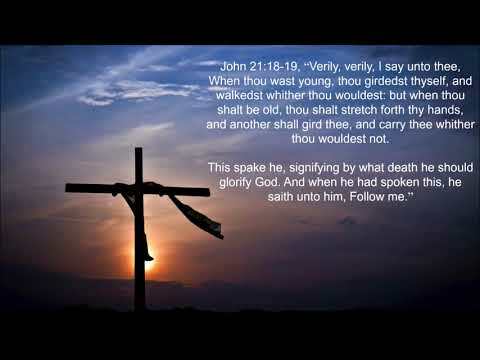 3:14), to be changed and have glorious bodies like our Saviour's own body of glory. The Body of Christ seat of government exists NOW in heaven, "from whence they look for the Saviour" (Phil. 3:19-21). The coming of Christ for His Body is into the air, and not unto the earth; it is in Grace, and not in judgment; and it concerns those who are "in Christ". Study the rest for yourself until you get to the most blessed message of all, The Mystery. The Mystery, proclaimed by the Apostle Paul and based, NOT on covenants, or prophecies, but based on Gods...own purpose and Grace given us in Christ Jesus BEFORE the world began. 2 Timothy 1:9. In Ephesians 4:12 we read that God is EDIFYING THE BODY OF CHRIST. OK, now, "EDIFY" in the Greek is "OIKODOMEO". "OIKO" means House, and, "DONIEO" means Build. The House of God, which God is building in this age and DISPENSATION OF GRACE (Ephesians 3:1-4), is called "THE CHURCH OF THE LIVING GOD; Without controversy a GREAT MYSTERY. (1 Timothy 3:15-16, Ephesians 5:31-32). Then, this HOUSE OF GOD, in Ephesians 3:6, is called "SUSSOMOS". "SUS" which means Joint, and, "SOMA" which means Body. 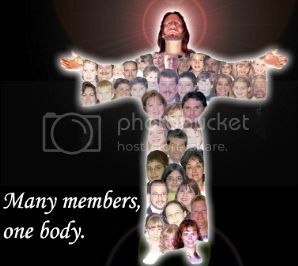 God is building a "JOINT BODY". 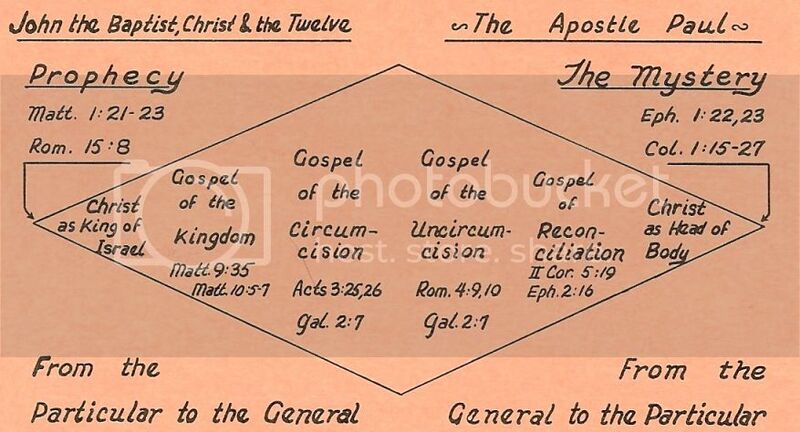 What is meant by "Joint Body", (because all of those IN Christ are ONE in Christ, ONE Body), is that both Jews and Gentiles as individuals are being added to the Body WITHOUT distinction, HENCE the Joint. 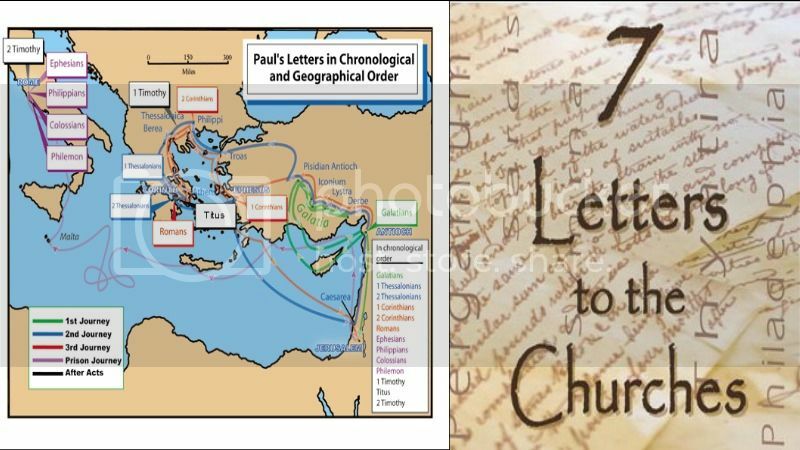 So, in the building of this "CHURCH OF THE MYSTERY" (Colossians 1:24-26) unto Paul was committed "THE DISPENSATION OF GOD" (Colossians 1:24-26), and he was ordered by the risen Christ to "MAKE ALL SEE WHAT IS THE DISPENSATION (not fellowship) OF THE MYSTERY" (Ephesians 3:9). 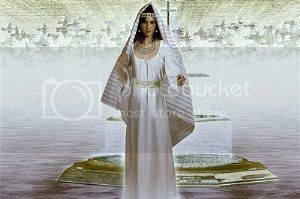 So the Apsotle Paul declared himself to be the Lord’s "WISE MASTERBUILDER" (Architect) who had laid the foundation. (1 Corinthians 3:10).